For anyone who has ever come across the scene of an accident where people are injured and in need of treatment, or who has been at the side of a sport’s field when there has been a collision it can be very tricky knowing what to do to alleviate the pain and suffering being experienced. These types of situations can arise anywhere, it could be at a restaurant where somebody chokes or at home where a heart attack happens, or somebody has a sudden seizure. Medical emergencies can happen anywhere at any time and not being equipped to deal with them can be very troublesome. The obvious recommendation here is to do a proper course in first aid, it is a basic skill that everyone should have. But in the event that you are not able to do such a course, here are a few basic tips to help negotiate such an emergency. In any emergency situation check for a pulse and see if the person is breathing. These are critical factors for staying alive! If there is a pulse and no breathing look to see if there is a blockage in the airways. If there is neither pulse nor breathing, then commence with CPR (which stands for cardiac pulmonary resuscitation) immediately. In this hierarchy the chest compressions are the most important and you should start immediately pushing hard over the heart to the beat of The Bee Gees ‘Staying Alive.’ Call for help as well as CPR is tiring, and you won’t be able to go for too long if you are doing it right. 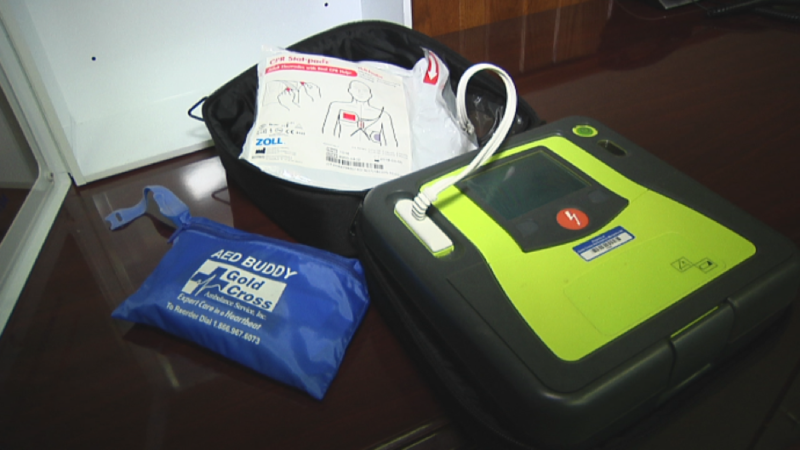 Once paramedics arrive, they will take over and be in a position to administer adrenaline or a shock from an automated external defibrillator, but until they arrive it is all in your hands. Remember, done right, chest compressions can break ribs! You are pushing hard not tapping lightly. The Heimlich Manoeuvre is the means by which a blockage can be cleared from a chocking person’s windpipe. Make a fist with one hand and hold it below the rib cage. With your other hand force the fist hard into the solar plexus, forcing air out the lungs. This should almost always dislodge the blockage. Before anything happens on the first aid front, make sur that there is no danger of more harm being caused. In other words, if you find a pedestrian injured in the middle of the road, don’t start with first aid until you know that you are not going to be hit by the next car that comes along. Secure the area first and then begin with first aid. Look this up online if needs be and remember it. Half on the side and half on the front, it is how unconscious people or those recovering from seizures should be left. It ensures that they can breathe but it also guards against the aspiration of vomit. An unconscious person is very heavy and hard to move so be prepared for this; but get the person into the recovery position as soon as possible. The only caveat here is not to move them if you suspect that they may have a neck injury.